852 Mamas will post a new fitness challenge each month!  #852Mamas in your Instagram & Facebook posts to join the challenge. We’ll re-post your photos to encourage other 852 Mamas in their fitness journey! Check out May’s Challenge !